Like most South Africans who move abroad, DAVID MAAS really missed his biltong! And when his bi-annual biltong treats became too expensive… he decided to make his own. Now he has a small business that’s growing rapidly, and he is liaising with a UK university about the nutritional value that biltong has to offer. Ja, it turns out biltong doesn’t just taste good, it is good… if made correctly. What made you get into the biltong business in the UK? I missed Biltong a lot. My wife used to buy me Biltong about twice a year from various suppliers (which never tasted quite right); and it got very expensive… so she bought me a small Biltong Dryer last Christmas. At first I made my own Biltong using bought spices, but it still wasn’t right. So, I experimented with spices that I remember my Oupa and Ouma using – mixtures and blends – and I finally got the taste just right. Then I thought to myself, I could sell this, so I started looking into the legalities of setting up a Biltong Manufacturing Business. 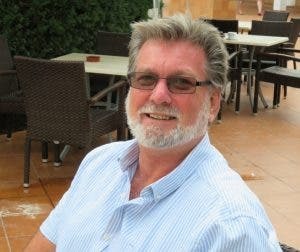 I found difficulty getting employment because I’m disabled (from a motorbike accident years ago in South Africa) and as I’m getting older, the disability gets worse. That’s why I started my own business [aptly called Maasterpieces Biltong]. 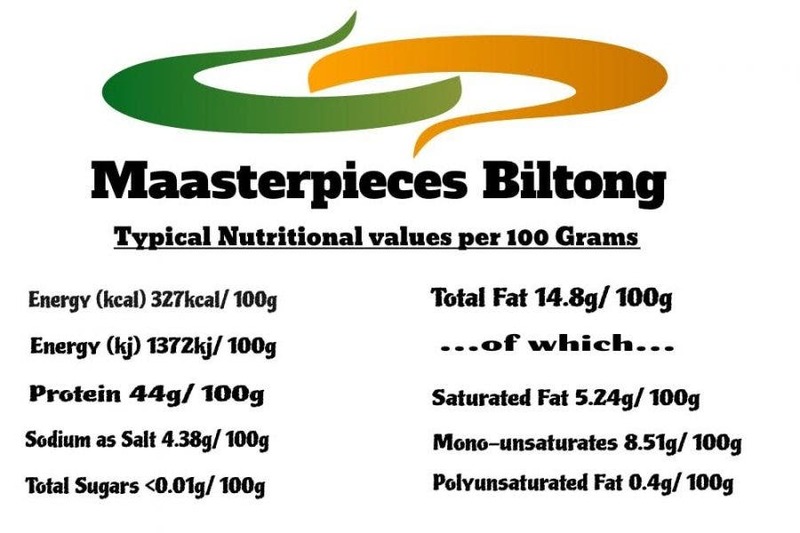 What makes Maasterpieces Biltong better than most? I never put anything else into it besides what I use to produce it. In other words, there are no artificial additives or preservatives. This is my main selling point. And it has to pass my scrutiny when it comes to taste. I will never sell Biltong that I wouldn’t eat. In the UK climate you have to be careful with the water content. My Biltong is always drying, thus it has to be manufactured following my HACCP plan. In the UK, if you run a food business, you have to have a plan based on the Hazard Analysis and Critical Control Point (HACCP) principles… keeping your food safe from biological, chemical and physical food safety hazards. How long did the process take to get the correct licenses and approval? It took about 3 months of sending samples to labs for testing to get my HACCP plan right. I had to liaise with the Environmental Health department of my Local Council to set up the business. After 6 months, I finally got full approval to manufacture Biltong from my home (see badge above). 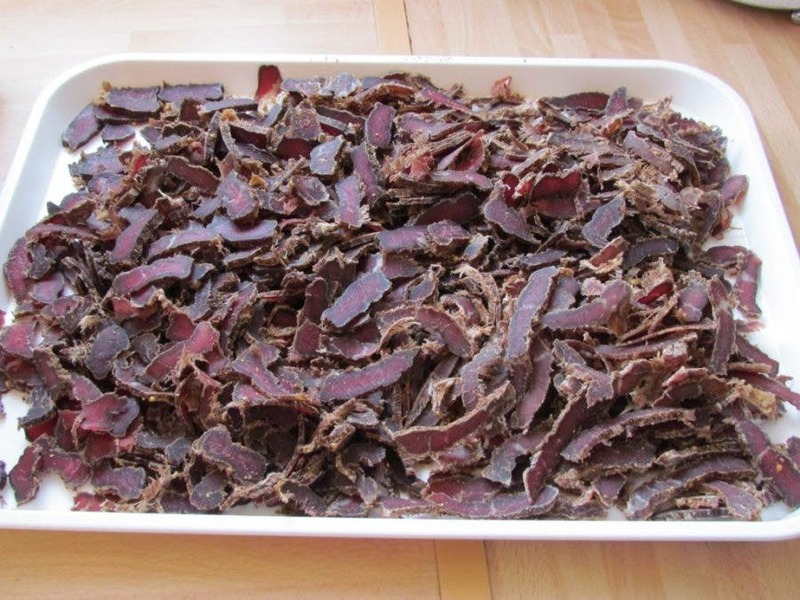 Had you ever made biltong before in South Africa? 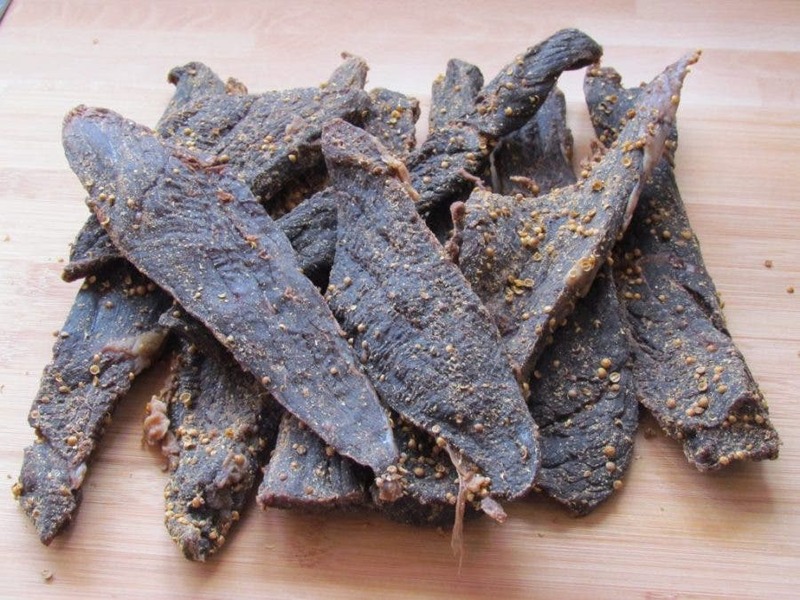 I vaguely remember hanging biltong in the kaya behind my Oupa’s house from about the age of 5… and watching the stuff dry before I could eat it. I had to crawl under the fly net to see it drying and was careful not to let any flies in, because they would lay eggs in the meat and it would be spoiled. 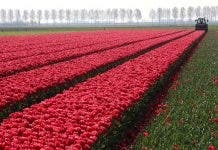 I used to be given a knipmes with a very sharp blade to cut the stokkies when they were ready. So this developed my knife skills in carving Biltong from a young age. My Mother used to give me stokkies to chew on while I was teething as a baby too. There was no such thing as sliced Biltong in 1964 – 1966. My Oupa used to have friends in the community, so beef and other wild game meats were easy to come by. Have the English people you’ve met so far heard of biltong? Most have not. Some are aware but get confused with the American “Beef Jerky”. You could get Biltong here from the local supermarkets at exorbitant prices, loaded with preservatives and additives. A lot of the people in the nutrition industry have heard of Biltong. There is a huge movement in this country towards healthy eating. The people at the university are involved in studying various aspects of nutrition in relation to Sports/ Exercise and Fitness. I’ve sent samples of my Biltong to the University – I’ve had good feedback from the Lecturers and Students and hope to get a regular order off them. What are the nutritional values of biltong? 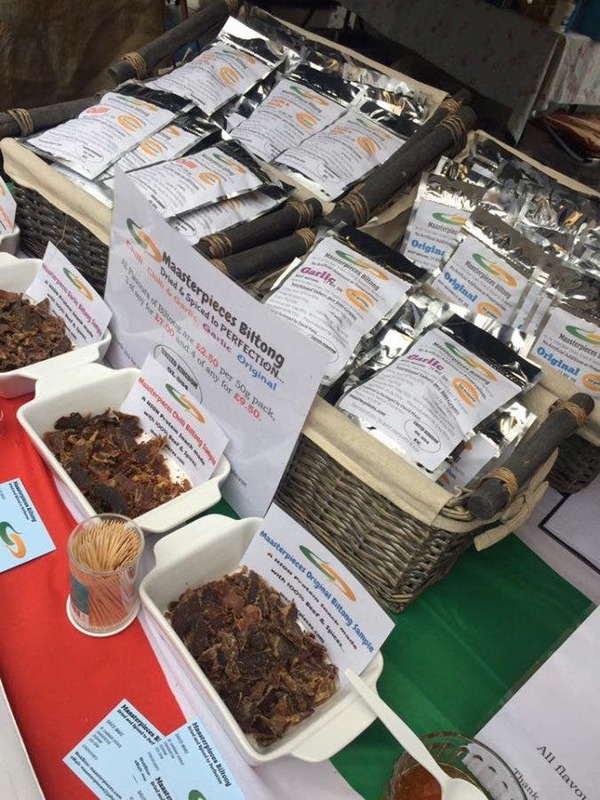 You’ve had stalls at Local Markets – have you managed to convert any non-South Africans there to become biltong fans yet? Oh yes, I have converted a lot of people! My Biltong has the correct texture and taste. In other words – Coriander and Pepper. My Original Biltong has these flavours and tastes, and the same with Chilli and Garlic varieties. So you get the taste of Chilli that doesn’t blow your socks off, it just creeps up on you after chewing a bit, and warms your mouth up with a distinctive taste. The Garlic doesn’t have the real sour/ pungent taste the Garlic usually has. This flavour too just creeps up on you after you’ve chewed it for a while. The Chilli & Garlic combination is another taste sensation and has become a good seller, after the old faithful Original. Some of the other producers in the UK sell Biltong that (I’ve been told) is not dried, still warm, very red and bloody and just tasted of vinegar. Do you deliver all over the UK? I can deliver for free in a 5 – 10 mile radius of my postcode (in Oldham, Manchester) and I post to anywhere in the UK using Royal Mail 1st Class Mail. 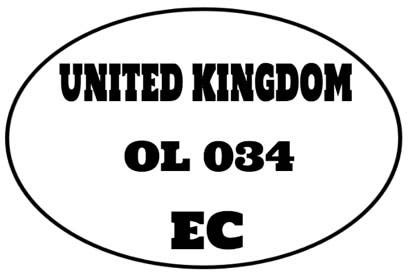 It costs extra for postage to the Channel Islands and other islands of the UK. David also sells Mrs Balls Chutney and homemade KoekSusters (“I love watching people’s faces when they try KoekSusters for the first time”). He is also making DroeWors in various flavours. The DroeWors will be available early next year, online and at Local Markets, after getting approval from the Local Council and the F.S.A. The flavours will be Chilli, Chilli & Garlic, Garlic and Original. For anyone in the UK who’s desperate for some yummy biltong – get in touch with David through: MaasterPieces.com or on Facebook or Twitter. Next article10 More Awesome #SaxonwoldShebeen Jokes / Memes. South African Humour Rocks!